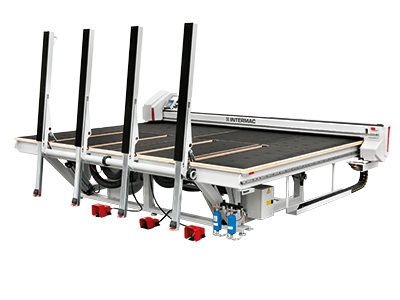 Charlotte, N.C. (February 7, 2019) – For the first time ever, Intermac will demonstrate its Genius RS-A cutting table at a show in North America. Visitors at Coverings 2019 will be able to see for themselves how perfectly suited Genius is for cutting ceramic materials. This cutting table designed for sintered materials makes it easier to dry-cut linear and shaped ceramic sheets in a simple, intuitive manner. In addition to Genius RS-A, Intermac will also demonstrate to existing and potential customers how its Master CNC router helps them realize the strength and power of the SOPHIA Industry 4.0 IoT platform, recognized with the Best Product Award at TISE 2019. As the newest machine in a series of exceptional routers, Master One is designed to work in a cell with Master Loader, a robotic arm designed and built to optimize loading and unloading times for work centers and water-jet machines. 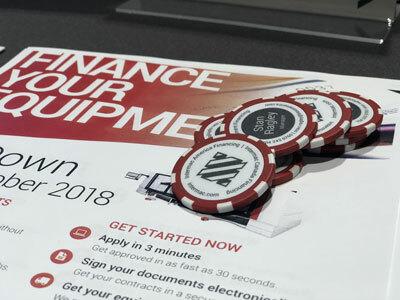 Intermac exhibit visitors can also experience the performance of EasySTONE by DDX, a brand-new CAD/CAM software option that provides software integration between the new Master One CNC router and the Donatoni Jet CNC bridge saw. When stone shops order the machines together, they will be able to program both the cutting machine and the routing/profiling machine from the office with one software program. 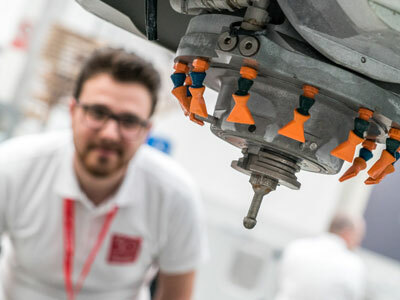 In addition to demonstrating the advantage of the Vela vertical edge polisher by Montresor, Intermac will also showcase the new SOPHIA IoT platform. No matter where in the world a machine is located, SOPHIA can send information and data from it in real time through intuitive dashboards. Facilities can easily monitor production, analyze how machines are functioning, identify malfunctions, order replacement parts in less time, and conduct predictive as well as preventative maintenance. 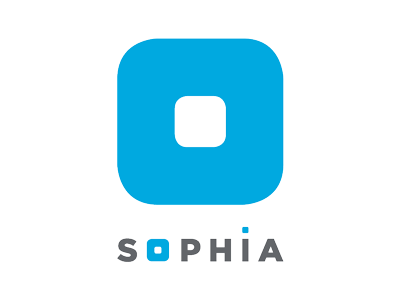 SOPHIA became available on all Master Series machines starting in January. For 30 years, Coverings has been the preeminent event for the ceramic tile and natural stone industry in North America. This year’s Intermac exhibit in Booth #3377 will help you get all kinds of insights into what’s possible for your business. Coverings 2019 will be held in Orlando, Fla. from April 9th-12th.